I used to read more fantasy. Scanning my bookshelf, I see magical realism and memoirs where I once kept wizards and fairies. I still love Harry Potter and I’ll take a good prophecy every now and again, but I avoid outright magical stories. It’s possible these books are to blame. I bought this long-desired tome, along with many other books, after graduating high school. I splurged, spending $18 of my $200 limit on a single title. In no way influenced by the cover model. Worth it, I thought, for my soon-to-be favorite book. At the time, I hadn’t learned to be skeptical of ensemble casts. I’d fallen for the characters – including an Irish mechanic, a half-robot, and an American gunslinger– while reading the cover blurb. And…what’s this? A cowboy-robot-mechanic love triangle? Count me in! I put this book in a place of honor on my dorm room shelf. Much as I hate to admit it, I have to credit this book for stoking my interest in writing book reviews. 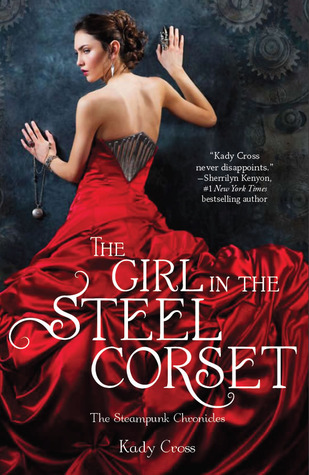 Kady Cross treats the steampunk genre as license to write whatever she wants. Know what, Kady? Do whatever you want. Throw cowboys and robots and serial killers in your book. I don’t care. But must you sully the love triangle? There were TWO in this book, and they added NOTHING. Cross uses the X-men as inspiration without including the ideological tensions and personality clashes that make those mutants interesting. There’s a difference between, “Let’s throw these two in a room together and see what happens,” and “Let’s make these two hate each other, just to spice things up.” The latter choice means the characters haven’t been developed enough to create conflict on their own. Full disclosure, I did read the sequel. 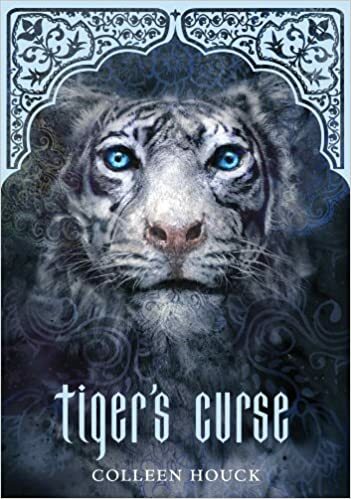 Kady Cross threw out both love triangles with a casual, “Whatever, these are my ships now!” Admittedly, I was intrigued by Wildcat, the biracial Irish gang leader with…cat claws? Then Cross introduced a Southern dandy as the villain and I couldn’t take it anymore. Once upon a time, I flew to Nellore, India over 36 hours. Before my trip, my mom bought me several books of my choosing. By happy accident, it turned out the book was set in India. Cheered by this auspicious beginning, I started my adventure. For all the uproar over Fifty Shades of Grey in 2011, people missed out on this junior version released the same year. 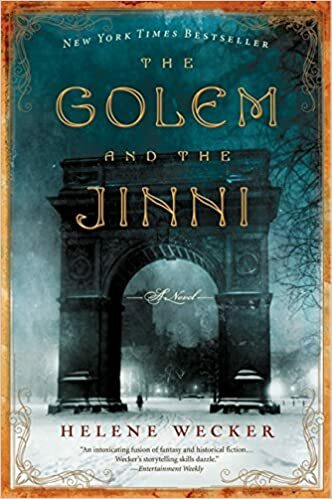 This book oozes with wish fulfillment. Is wish fulfillment the problem? No. The new “Star Wars” films show childhood dreams can still create compelling stories. If you want to write a compelling story, you better go all out. I’m talking developed characters, believable romance, interesting conflict…PROPER GRAMMAR, at the VERY least. If you just want to serve up pointless fantasy set in exotic locales? Post that online instead of charging $20 for subpar prose. David Mitchell writes a killer blurb. On paper, his books sound amazing, promising grand cosmic adventures. Serious ones. Beige books are always serious. Both novels are a slog. 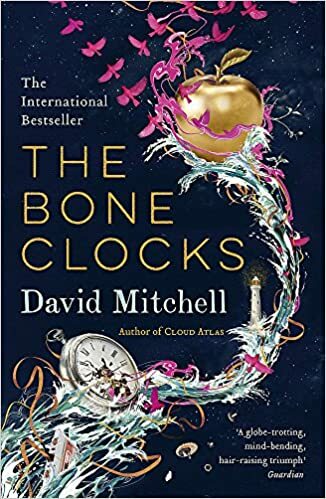 I groaned my way through Cloud Atlas and gave up on The Bone Clocks. I dislike when I engage with literature and don’t get much out of it. Try as I might, I couldn’t figure out what these books were trying to say. I wonder, though, if David Mitchell has anything to say. In my view, he relies too heavily on creative formats and complex plots. 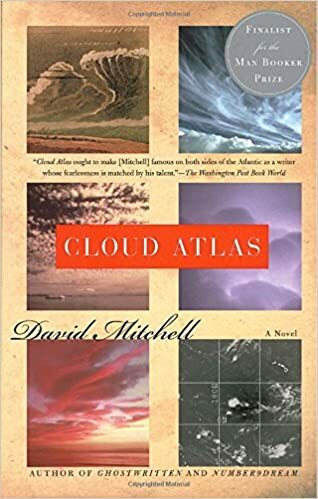 Readers compliment the “accuracy” of Cloud Atlas’ different styles: The Pacific Journal of Adam Ewing reads like a journal, the Luisa Rey mystery reads like a cheesy 1970s mystery, etc. Others who have read the book see six diverse genres forming a cohesive story. I see six pointless, equally-dry sections devoid of emotion. I had a similar problem with The Bone Clocks, where Mitchell pushes the promised cosmic battle to the fringes to focus on unlikable and uninteresting characters. Patrick Ness attempted something similar with 2015’s The Rest of Us Just Live Here, where the protagonists played bit parts in the “real” story. He chose to emphasize the emotional struggles of these “unimportant” characters, creating a moving story even as the “plot” carried on without them. Mitchell’s writing makes it hard to care about his characters. With his books, I know I’m supposed to be wowed by what he’s accomplishing, yet come away confused about what he wants me to feel. I wish I knew what he was trying to say. I didn’t pay full-price for this book. Miracle of miracles, I found an Advanced Reader Copy of this very book IN PAPERBACK for $8.00 at Half Price Books. Because I’m a slow learner, I bragged about the purchase to my grandparents. Not ONLY was this book going to be amazing, I’d gotten it on SALE! Not all novels start great. I kept reading. Helene Wecker writes stilted prose. Instead of sweeping me away with her plot, she points out why I should be swept away. It’s hard to engage in a grand adventure when I’m constantly being reminded how grand the adventure is. Despite this self-conscious self-presentation, this book is NOTHING special. It’s the tropiest bunch of tropey whimsy stuffed in a pretty cover. It’s not awful, but it’s so lackluster it might as well be. It always hurts when I get rid of a beautiful book. If I had the space, I might keep it around for aesthetic reasons… On second thought, I couldn’t do that. I don’t need a daily reminder of this disappointment. To add insult to injury, I tried to sell this book back to Half Price Books, where the buyback attendant informed me they don’t take ARCs.